And here is another entry in our continual pursuit of cool Sightings, in the wild, as it were. People often point us to extreme high-end systems they run across. And here is another written up by a dealer in Taiwan [thanks to Florian for finding this]. Apparently the this Taiwan dealer was one of the first, if not the first, to sell a pair [or is that quad?] of Coltrane Supreme speakers. 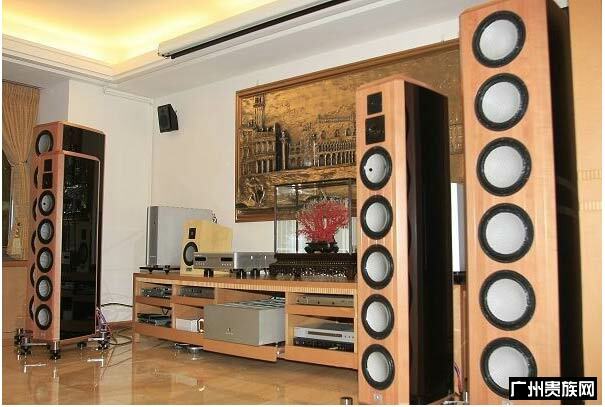 Their customer’s system, that we see here, is running a Bladelius CD player and amp. Bladelius makes the subwoofer amp that the Supremes use and is another Swedish company. I note how that have a video screen mounted in the ceiling behind/between the speakers. We have been wanting to do this for forever but for some husband/wife arguing about precise positioning and size issues [take that however you want :-)]. They also have a little Marten Duke monitor speaker on their equipment rack. And B&O speakers in the ceiling corners. 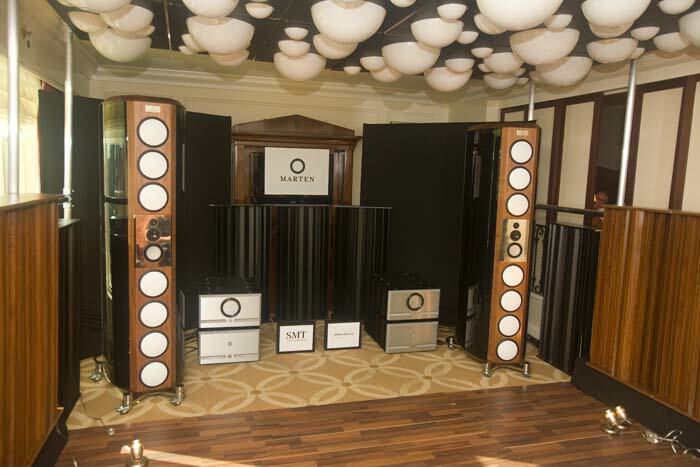 I love the look of the highly polished floor [wood or bamboo] and the speaker’s reflection but wonder at the sonic consequences.